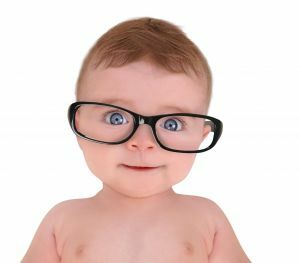 Eye infections can affect your baby's vision and result in red, watery, goopy eyes that are itchy and make it hard for your baby to see. Learn about 3 common eye conditions and treatments, including pinkeye, blocked tear duct, and sty. Find out how to identify and treat pinkeye, blocked tear ducts, and sties. My son's eyes have a yellowish drainage. Should I worry? My 11-month-old gets redness around her eyes often. How the world comes into focus during the first year. Your baby looks beautiful to you, but how do you -- and the rest of the world -- look to him? A peek at how eyesight develops. 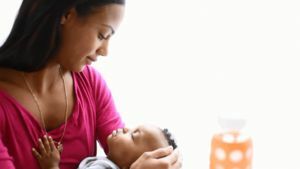 If you notice Baby rubbing his eyes, which seem to be more swollen and irritated than usual, a little-known (but usually mild) condition called blepharitis might be the problem. Learn the symptoms of blepharitis and how to get proper treatment. 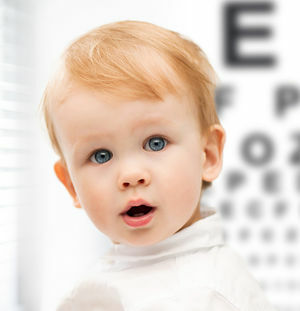 Your baby's vision will go from blurry to bright in a few months. Learn how to make the most of his new views. 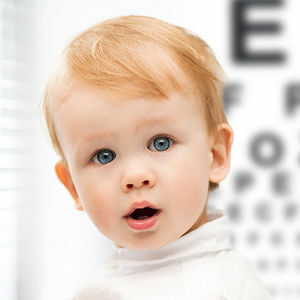 It's important to make sure your baby's vision is on track from an early age, so before you schedule another well-baby exam with the pediatrician, here's what you need to know about infant eye exams. All that extra TLC you're heaping on your firstborn may have a downside: It could impact her vision. 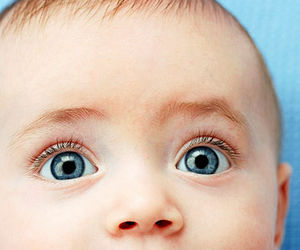 Communication is crucial when caring for a baby with vision problems. 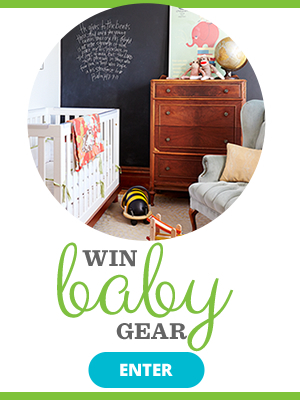 Here are ways to help keep your little one's development on track. 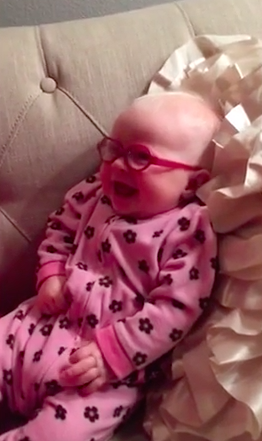 This 3-month-old's new glasses let her see her mama's face clearly for the very first time, and her reaction is simply heartwarming.